It’s important to plan ahead when purchasing a new or used vehicle. At Autorefin Vehicle and Asset Finance (AVF), we want your choice to be a satisfying one. Remember to consider how you’ll be using your vehicle (work, recreation, long commute, short commute), whether or not you want to buy new or used, and how the monthly payments will affect your budget. You’ll need to make sure you can afford your payments for the long term, to reduce the chance of financial difficulty later. 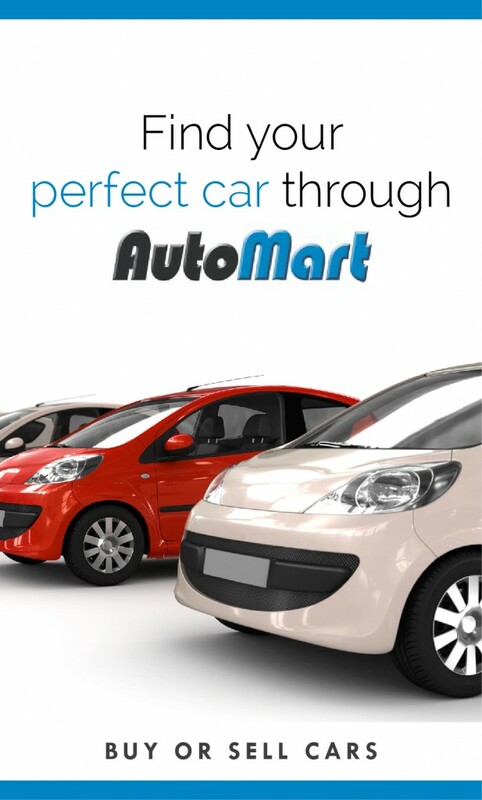 Purchasing a vehicle that fits your lifestyle and travel needs is a smart way to start.